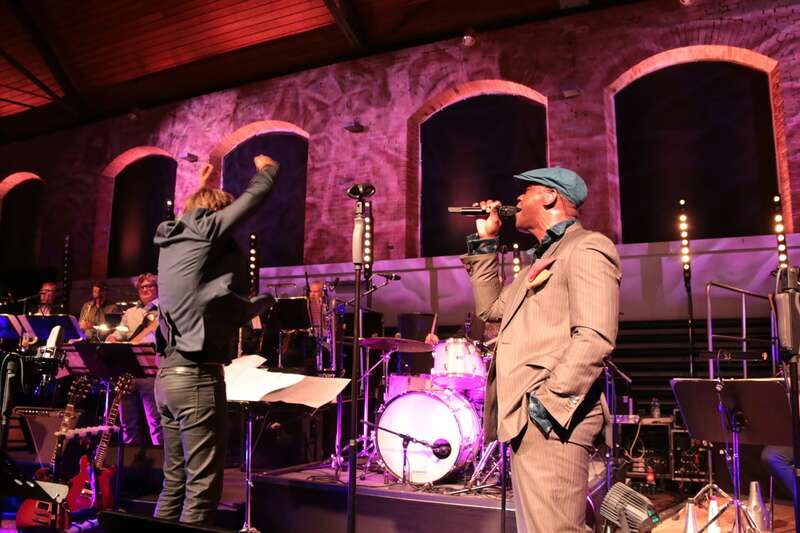 Performing a special selection of Al Jarreau Material arranged by Magnus Lindgren with some of Ola's own material. 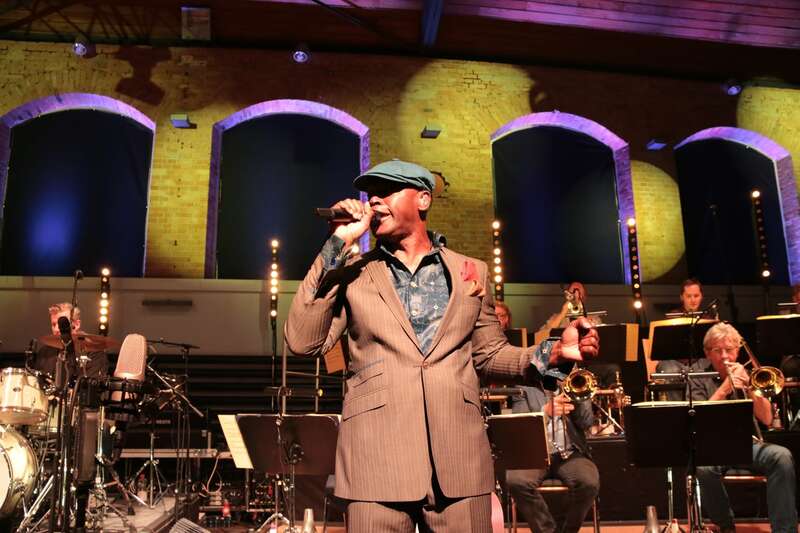 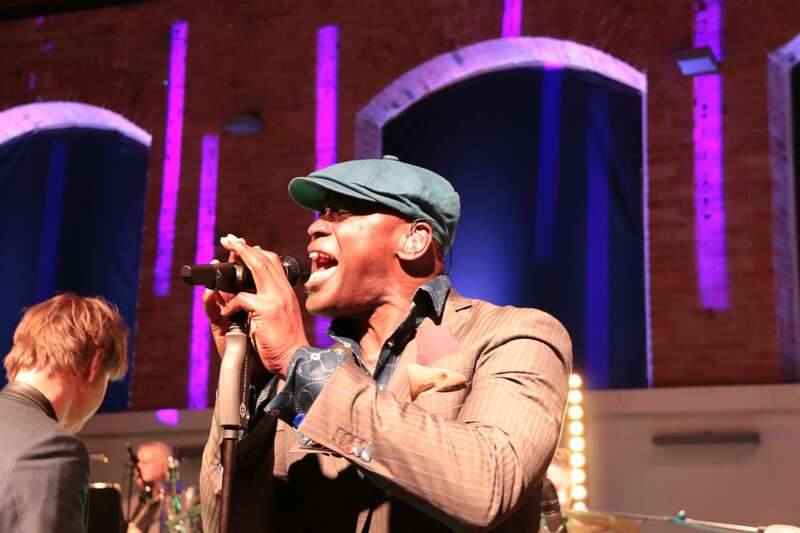 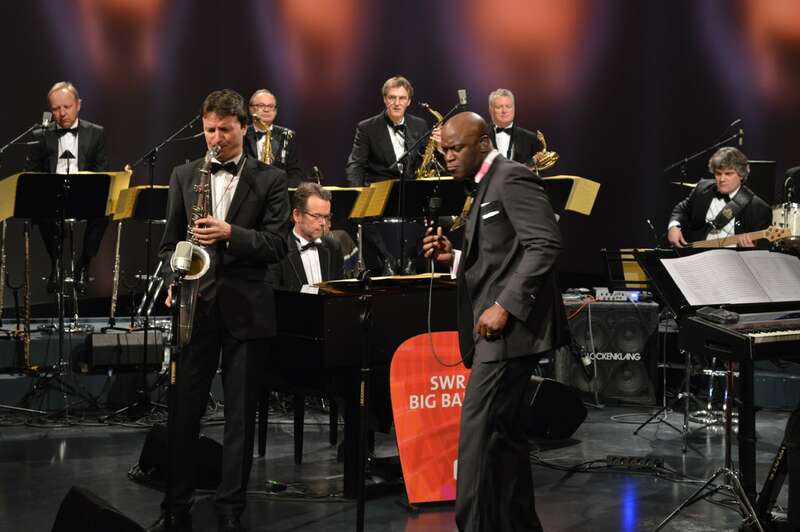 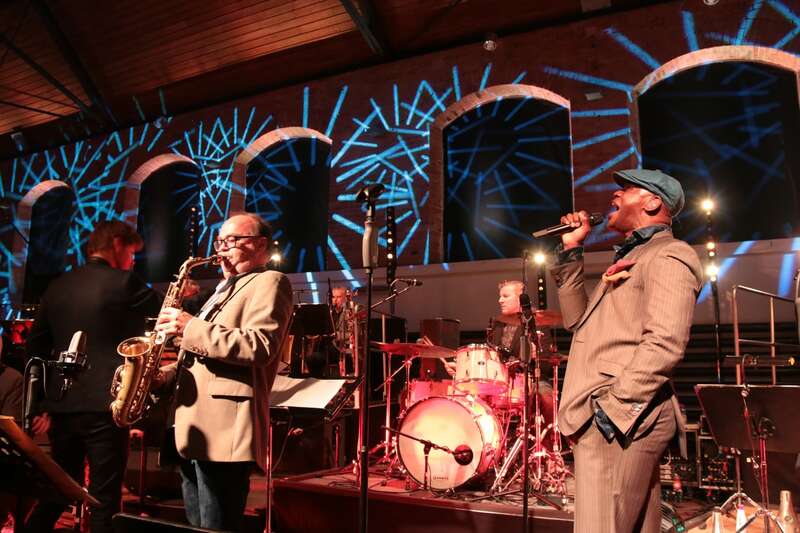 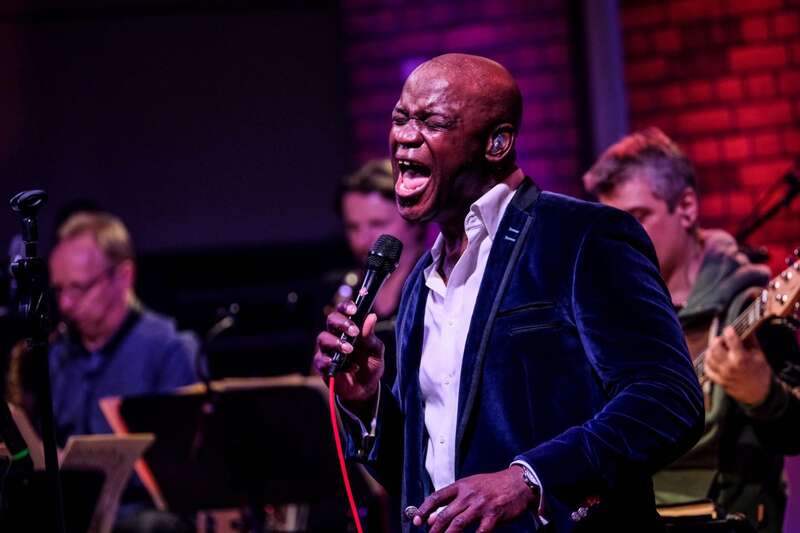 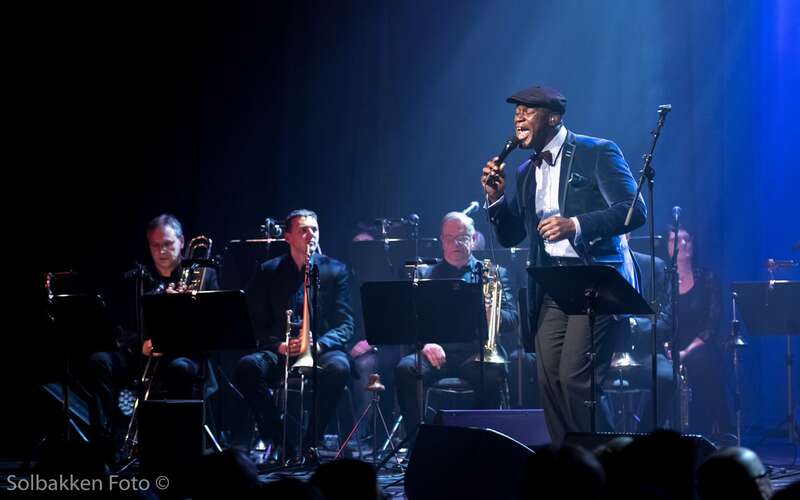 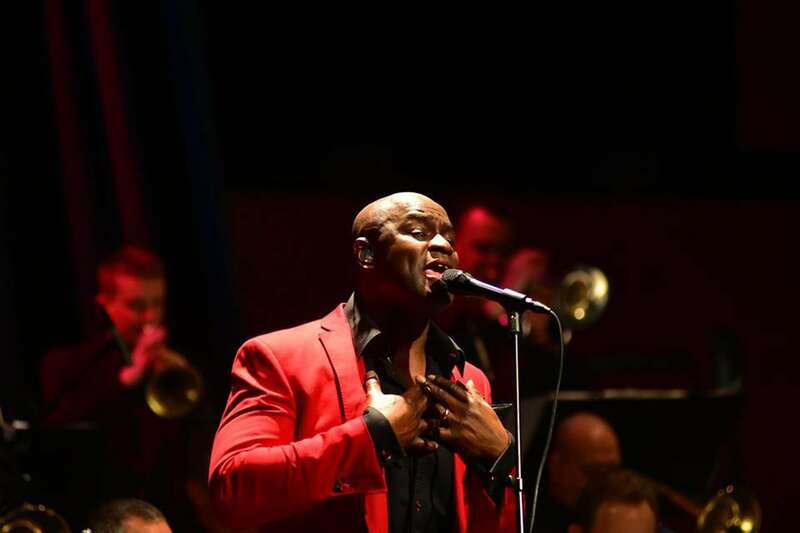 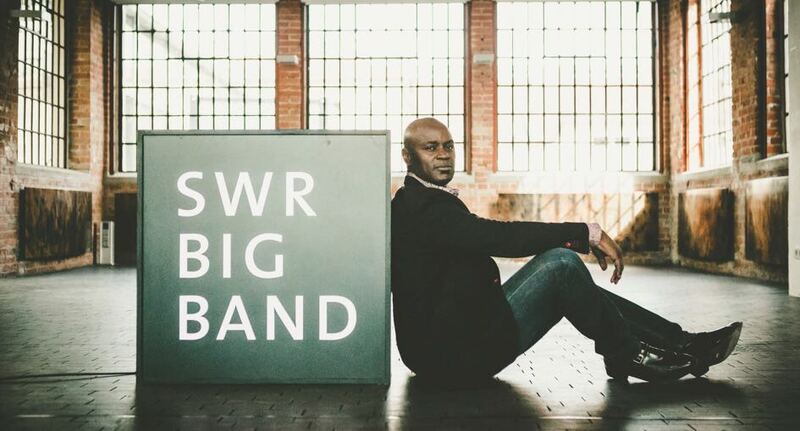 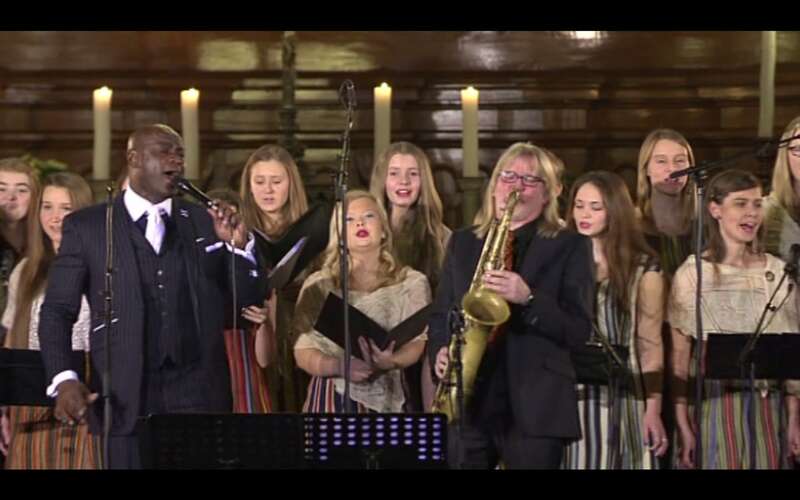 A special TV Recording and broadcast of Ola Onabulé performing his songs with the fabulous SWR Big Band recorded and broadcast for SWR TV. 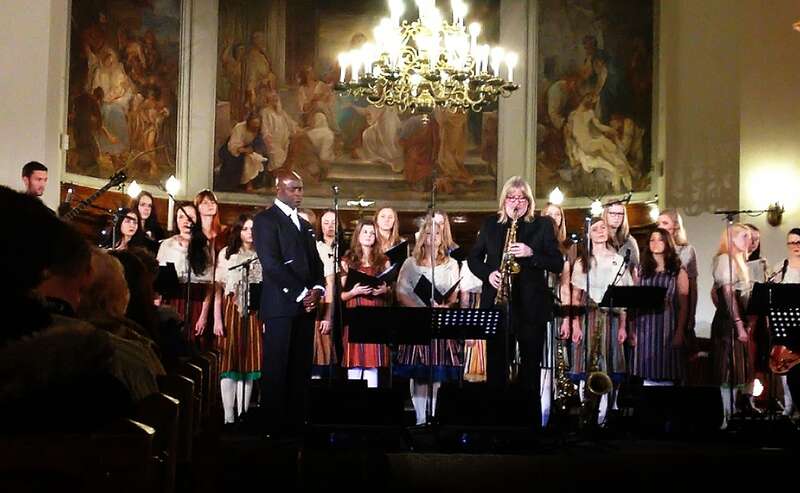 A wonderful concert of original material with fabulous arrangements from across Ola's eight albums. 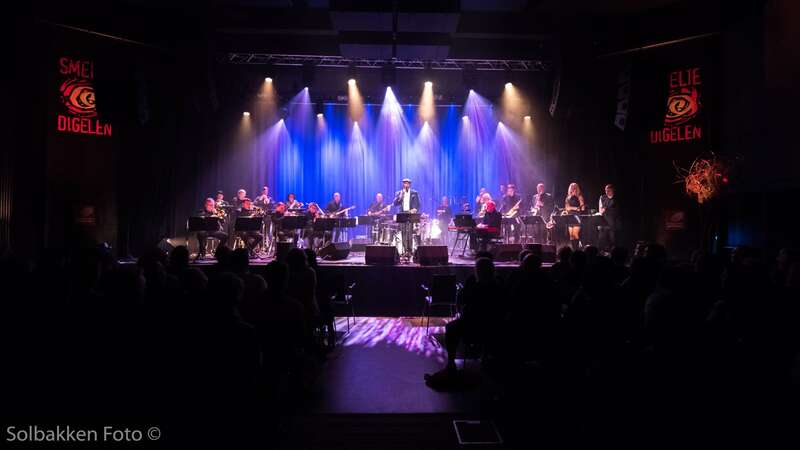 A special Christmas project with arrangements written for Ola by arranger and conductor Richard De Rosa with Berthold Matschat as guest harmonica. 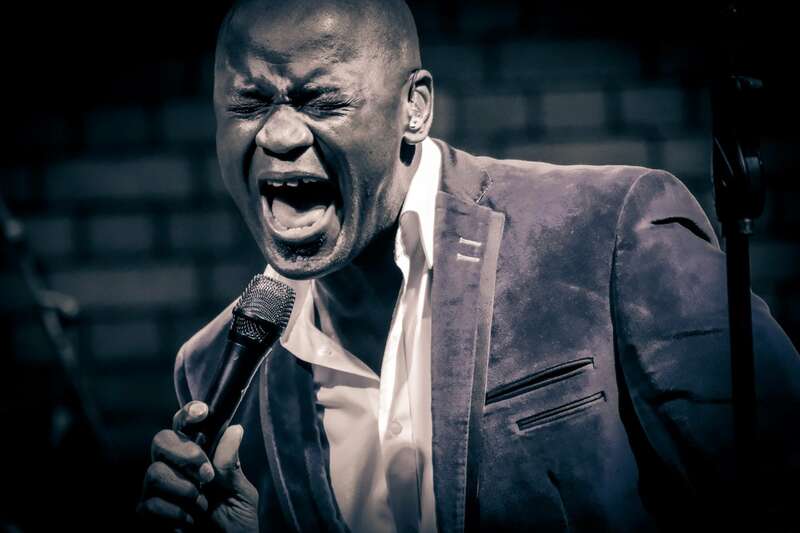 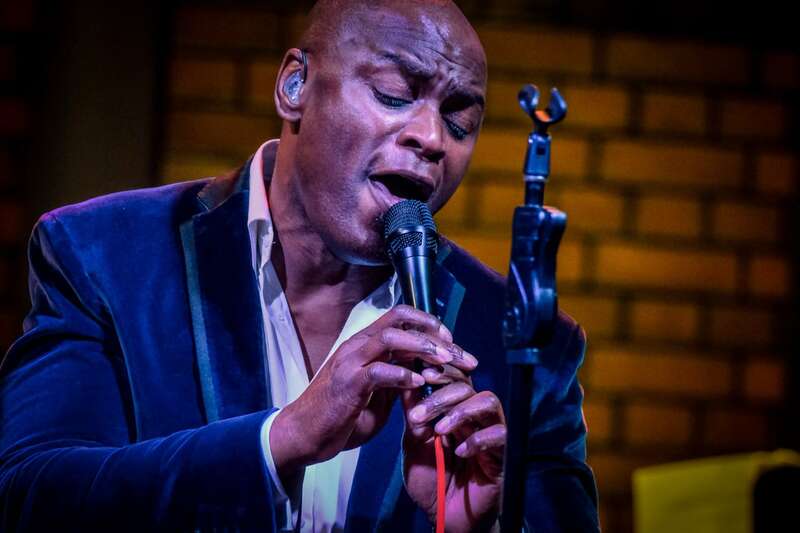 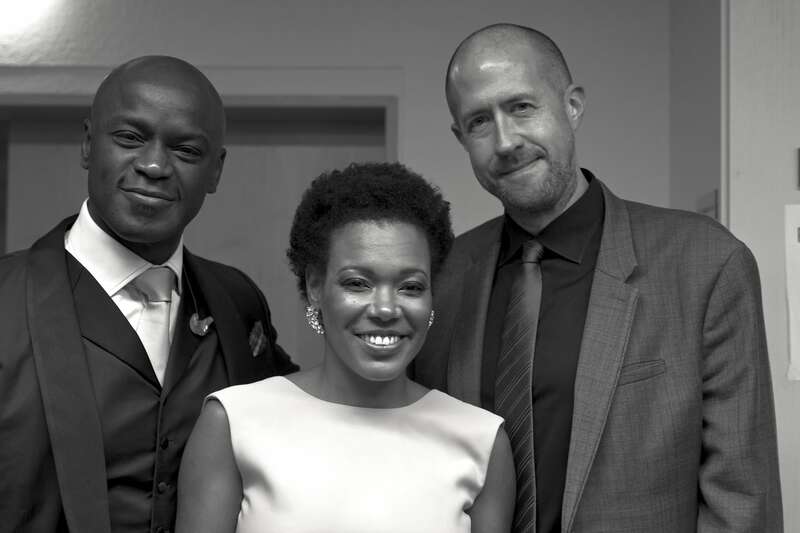 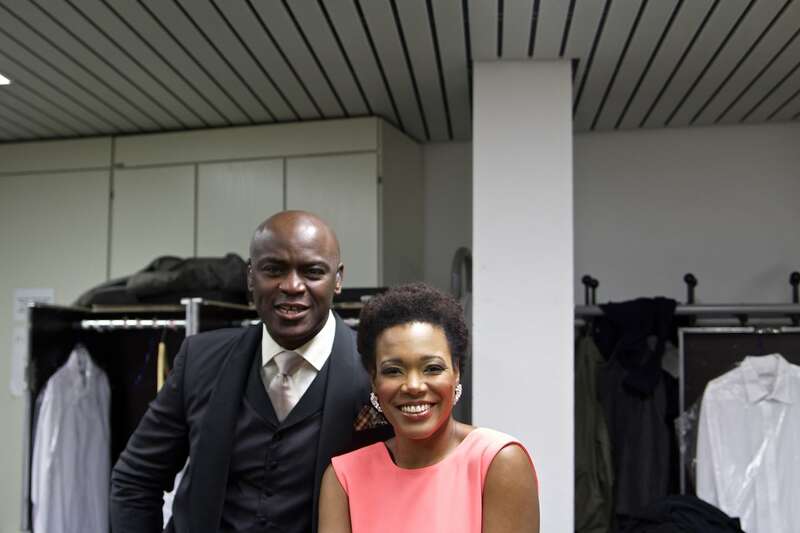 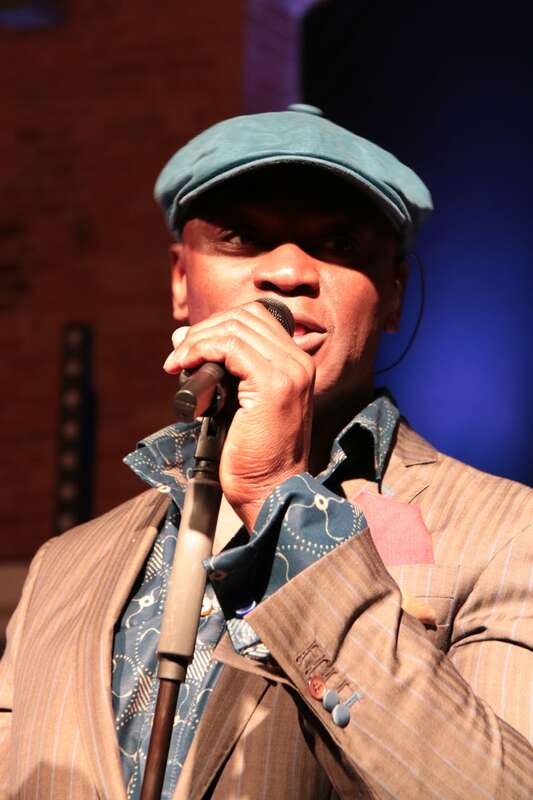 Ola Onabulé performed with wonderful singer and performer China Moses to Arrangements by Dennis Mackrel. 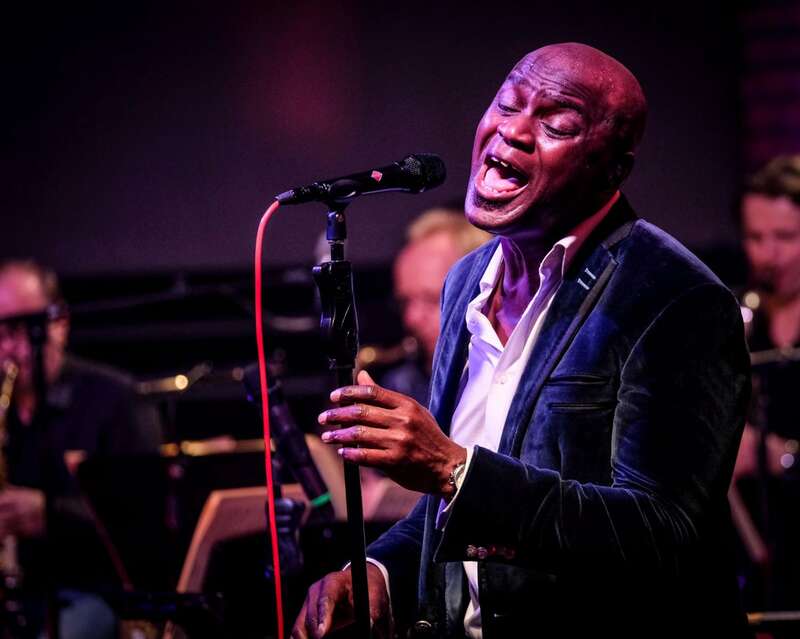 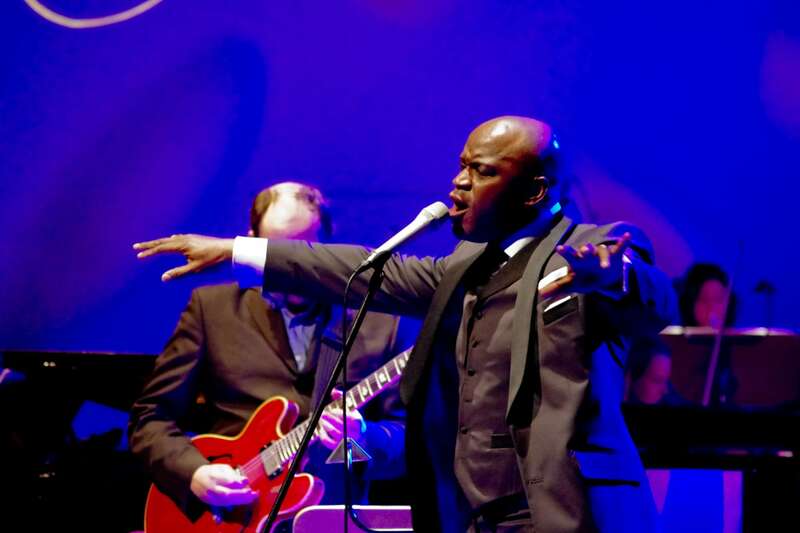 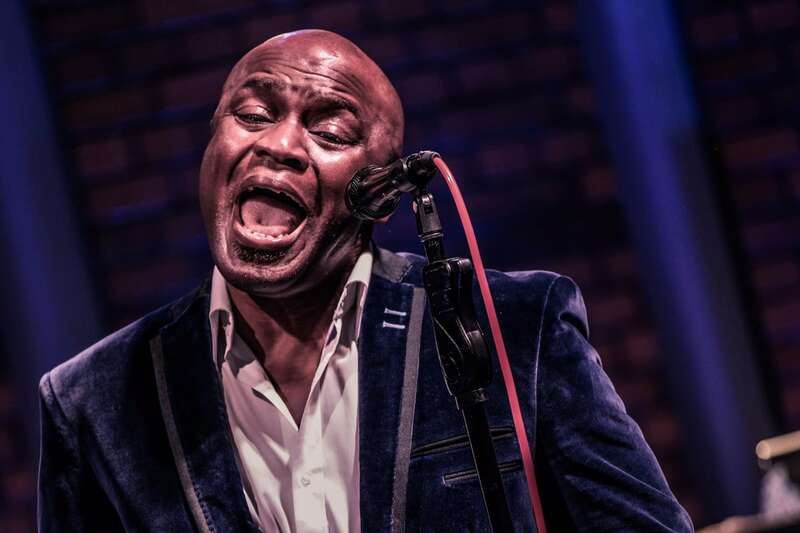 Ola Onabulé performed arrangements of the wonderful musician/ Jazz Fusion guitarist Hiram Bullock Randy Brecker, Frank Gravis and Dean Brown were guest musicians. 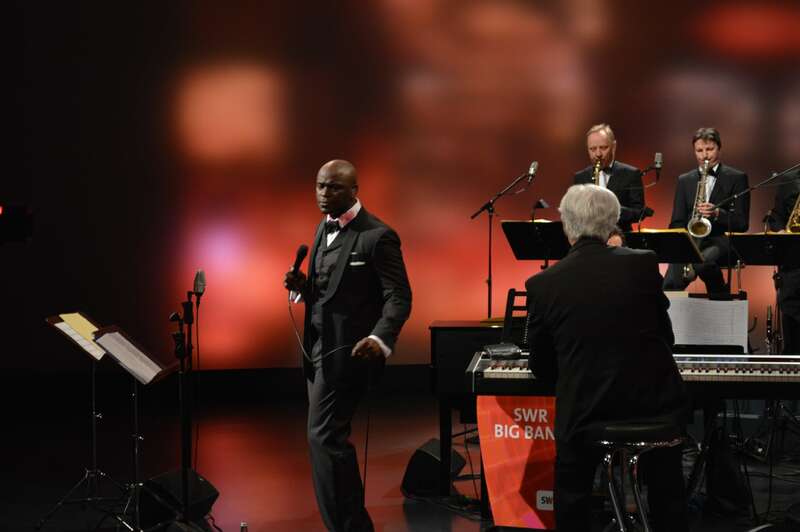 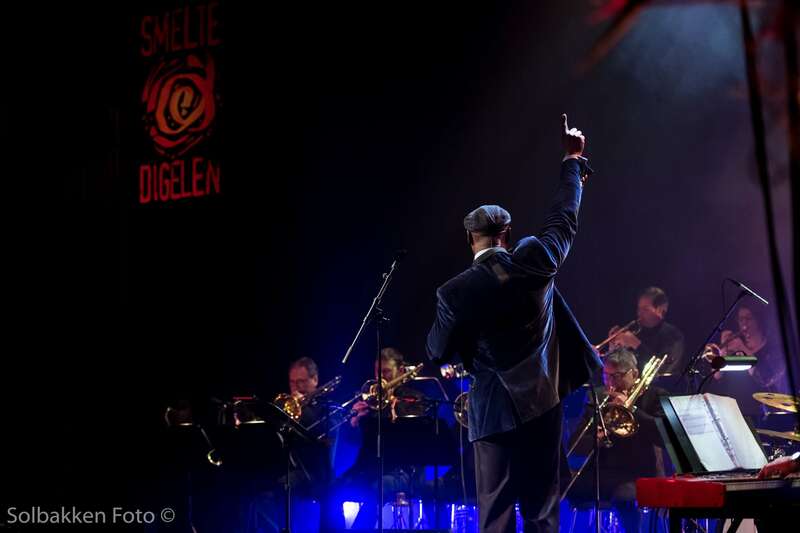 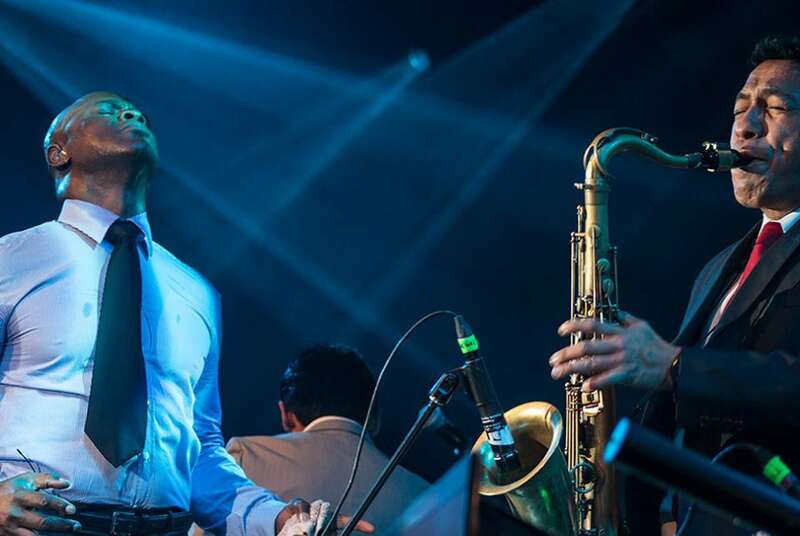 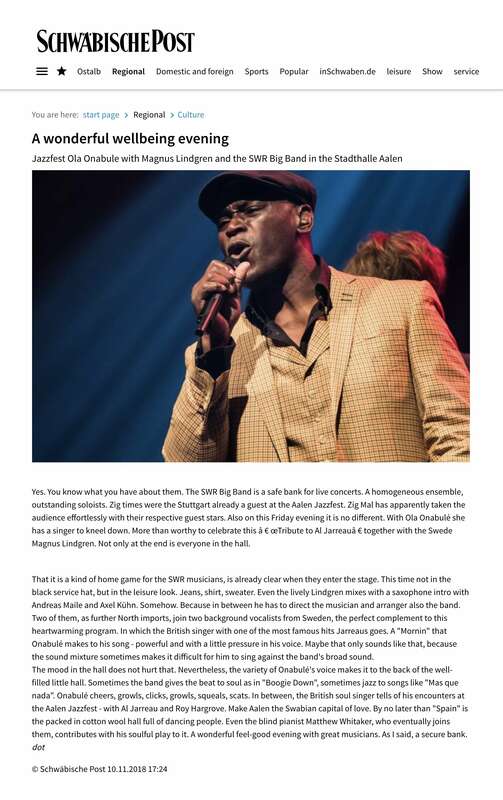 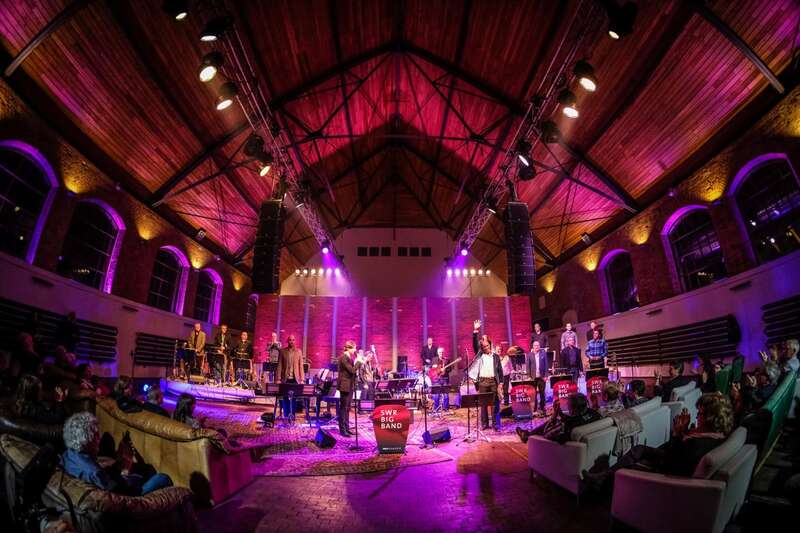 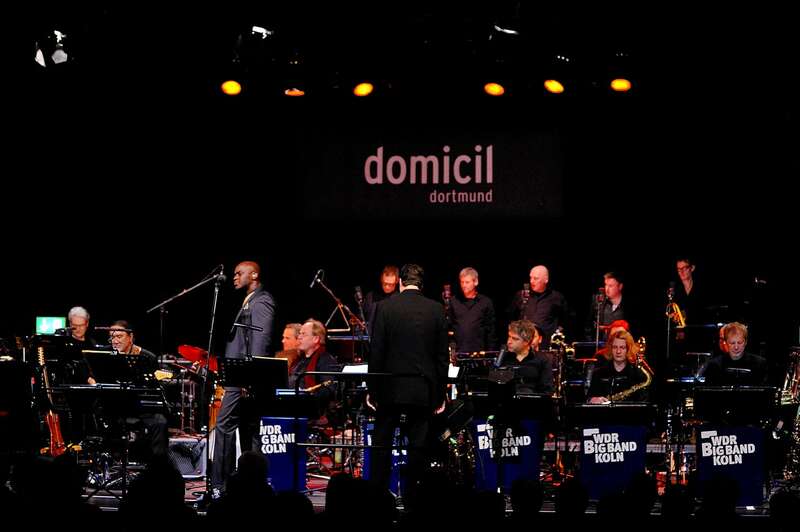 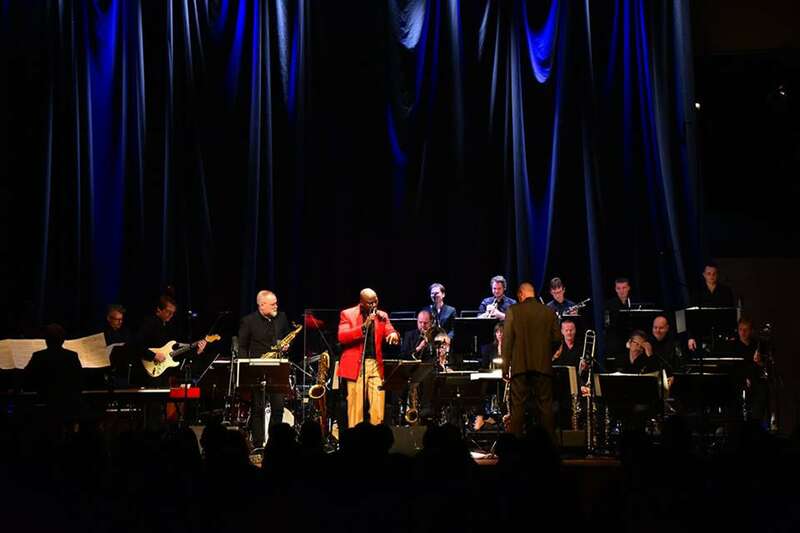 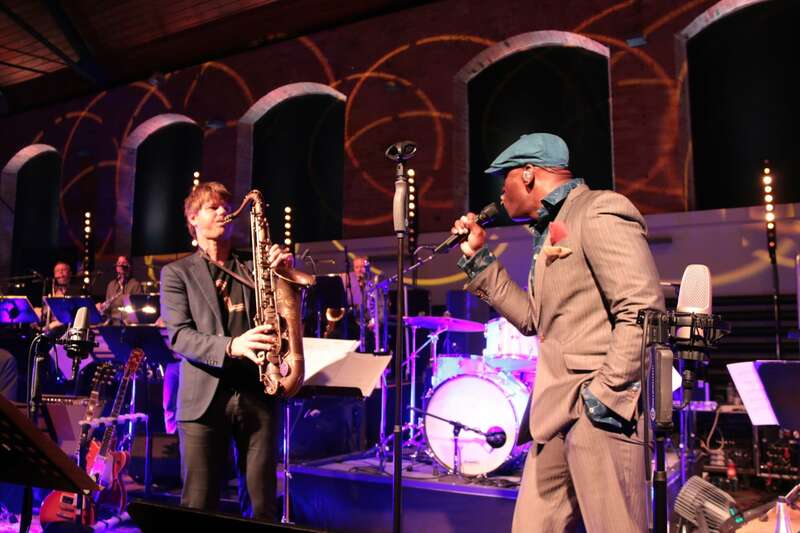 A reprise of the project that Ola performed with China Moses with WDR Big Band. 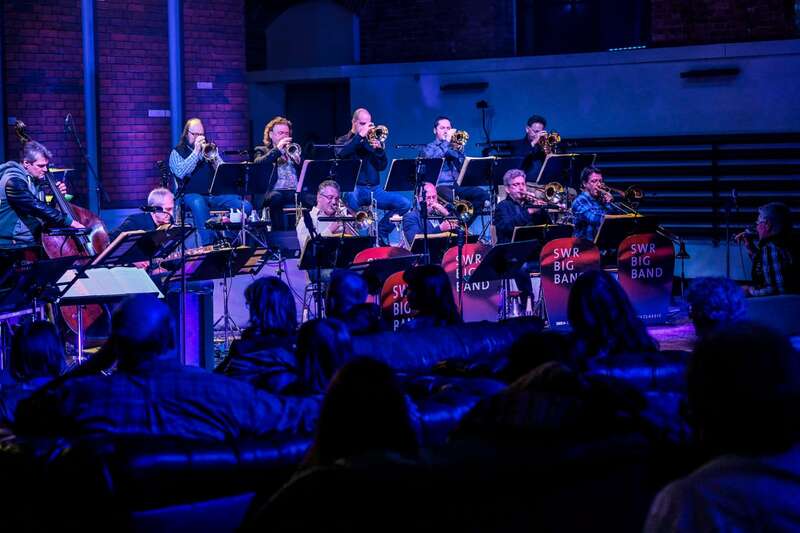 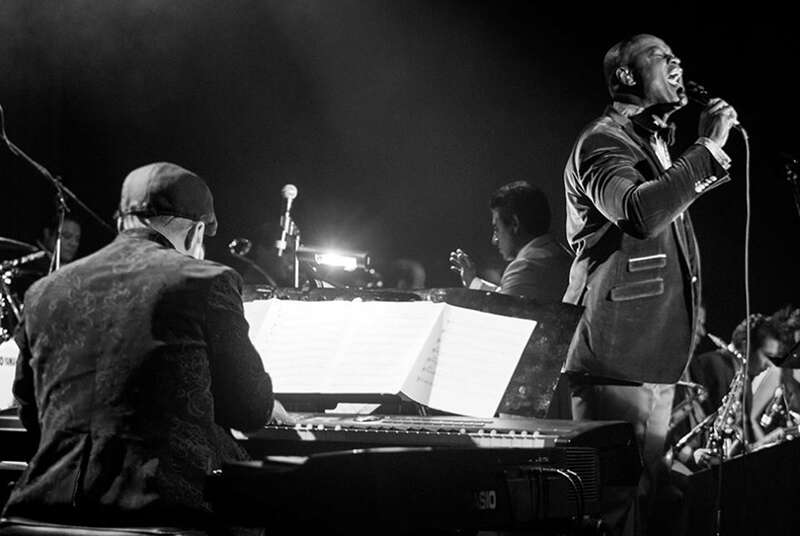 A wonderful collaboration with this beautiful big band and the fabulous band leader, Ernesto Ramos at Lunario Auditorium as well as Horizonte Radio (the largest Radio station in Mexico). 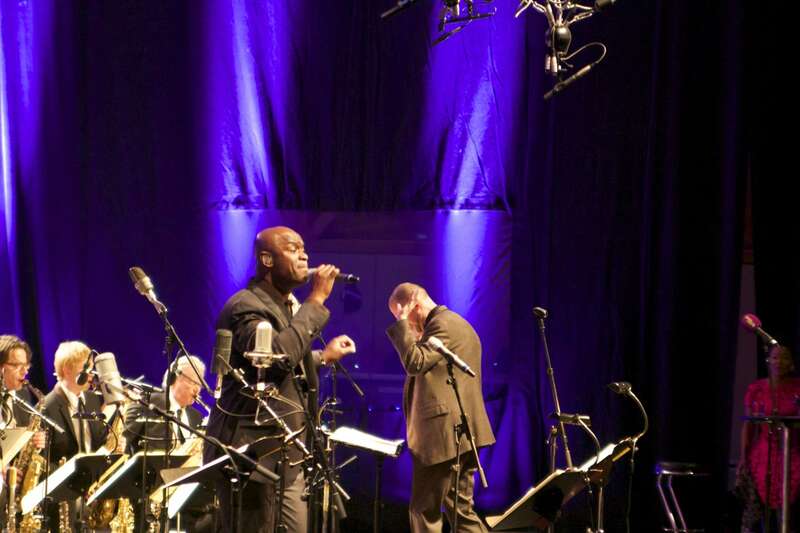 Two concerts and two radio broadcasts in Lunario Auditorium and Horizonte Radio FM. 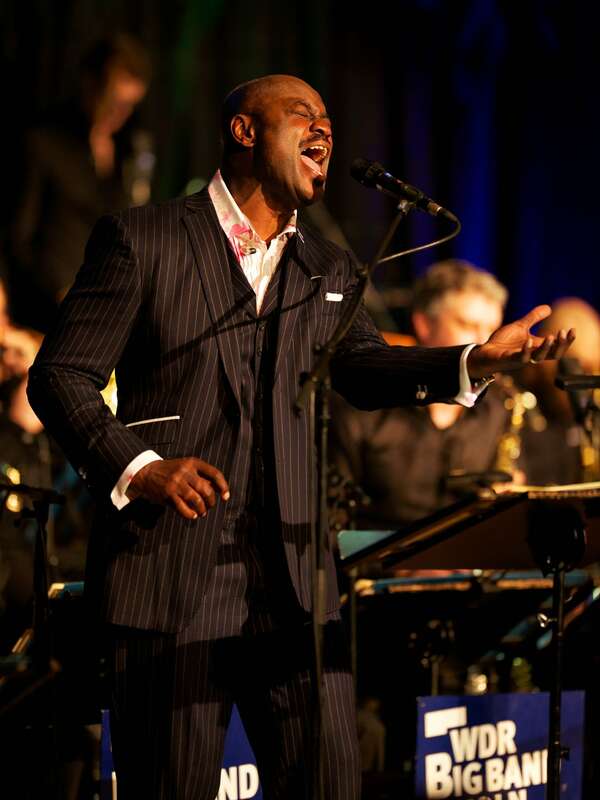 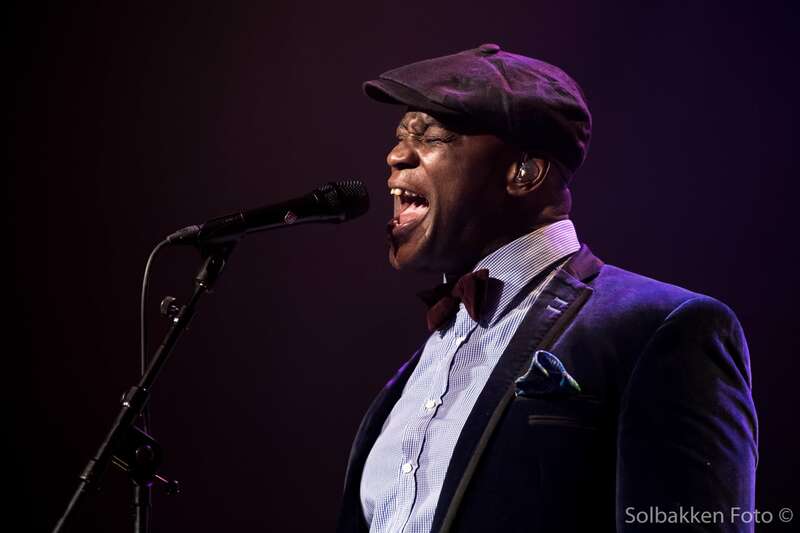 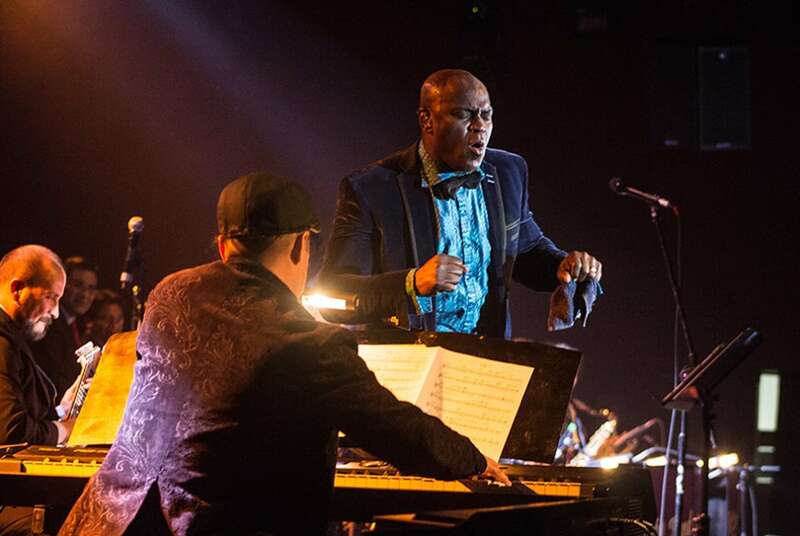 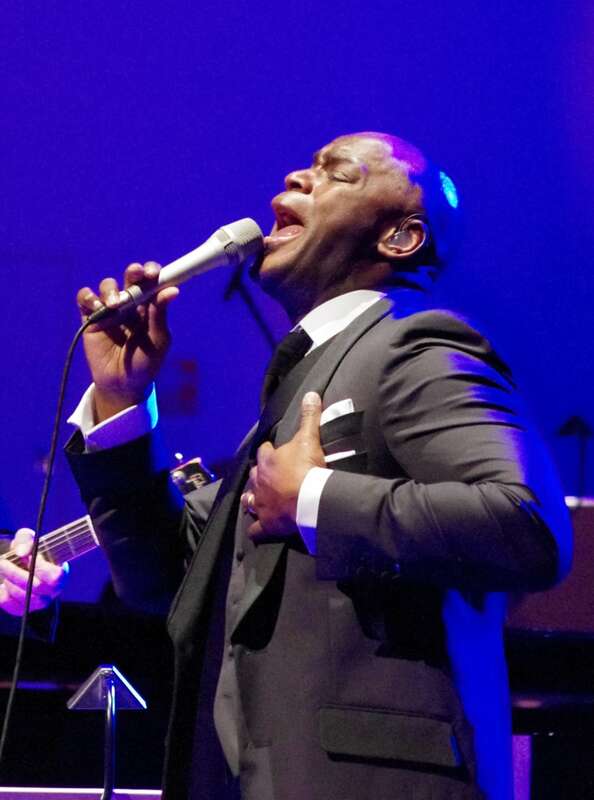 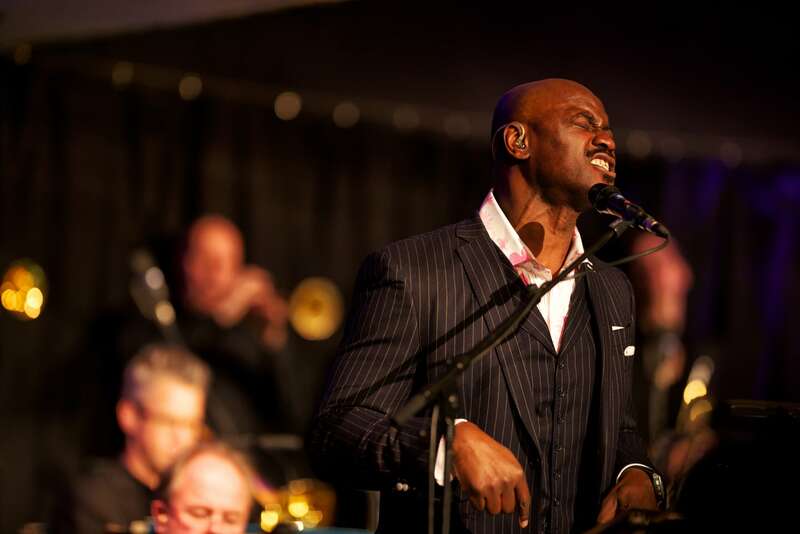 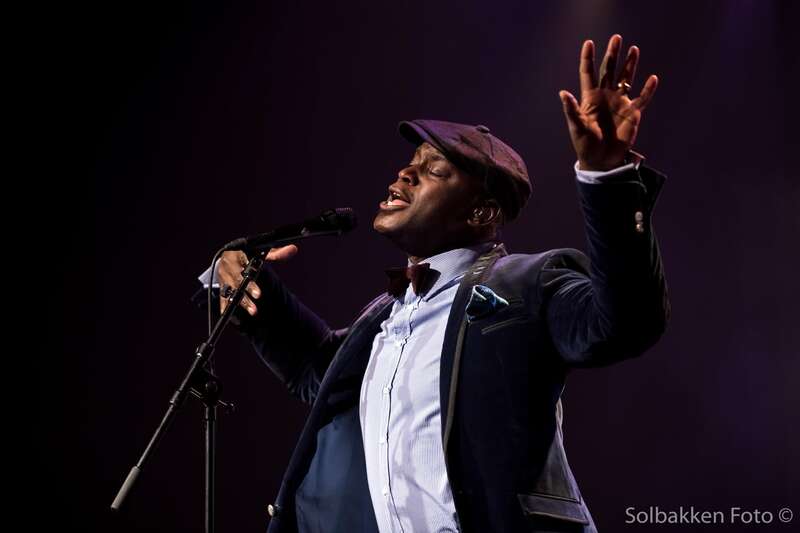 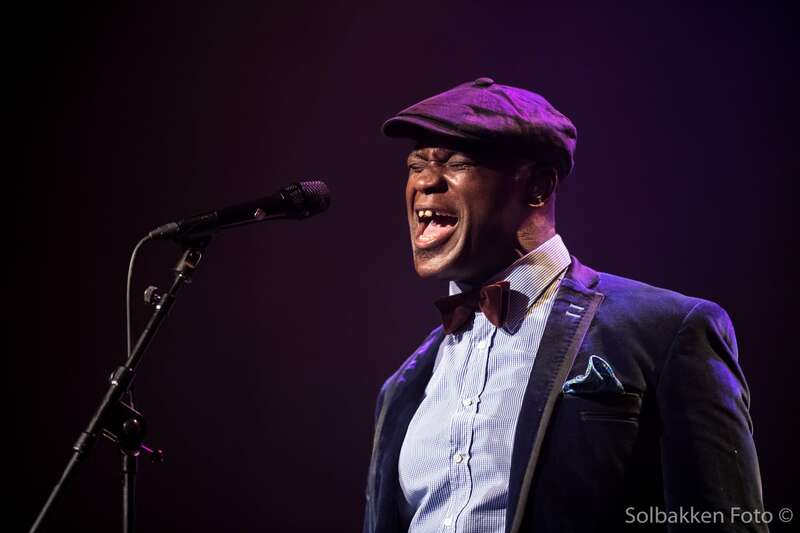 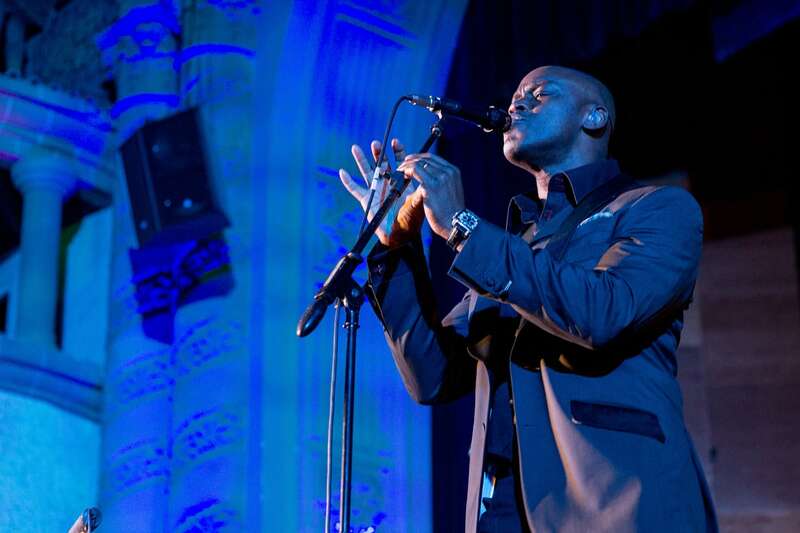 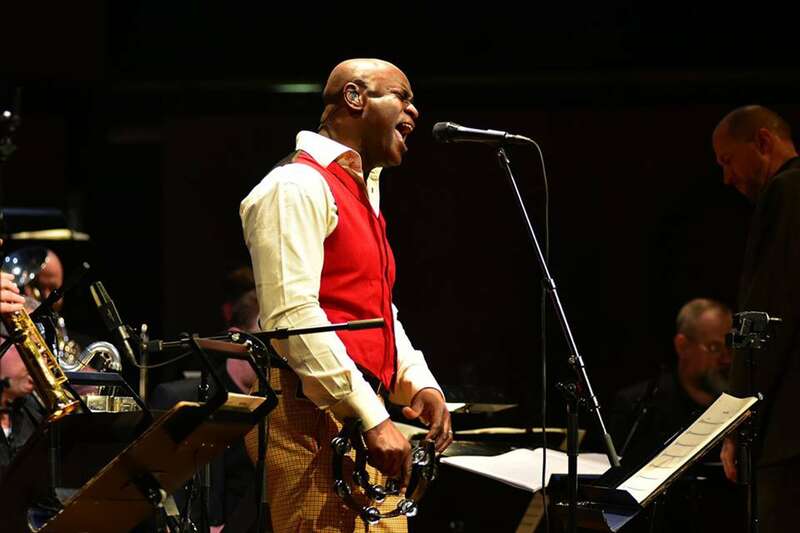 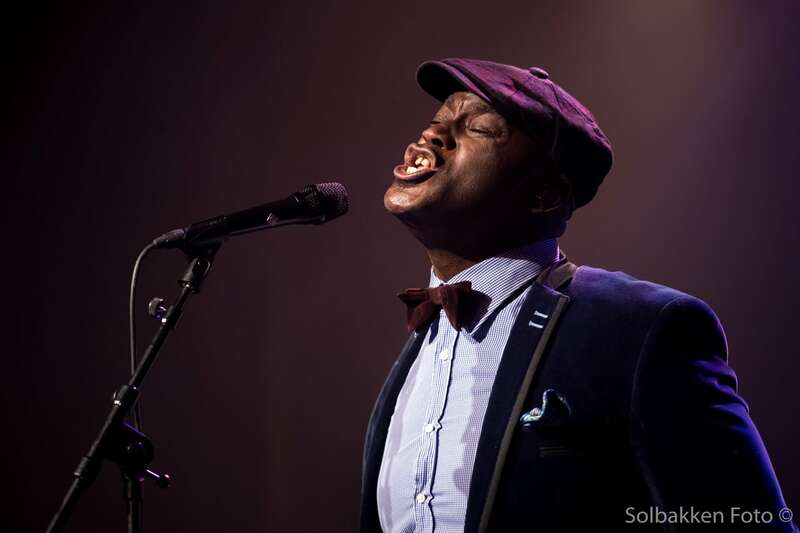 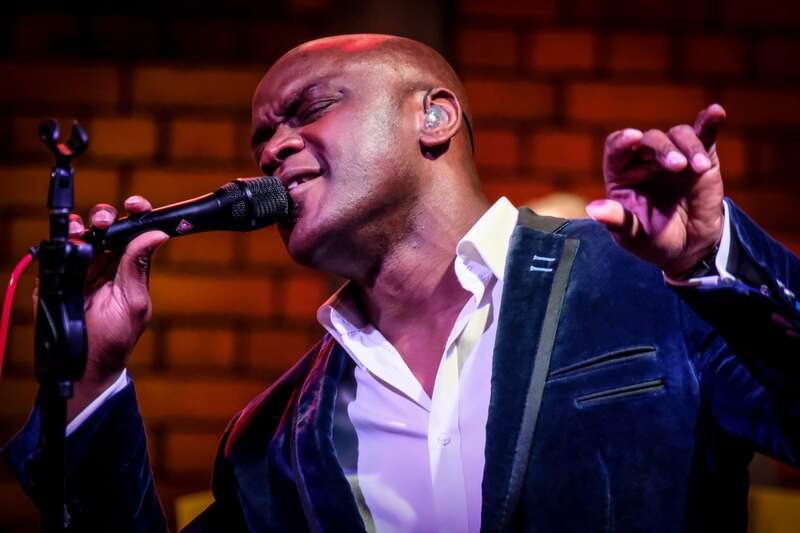 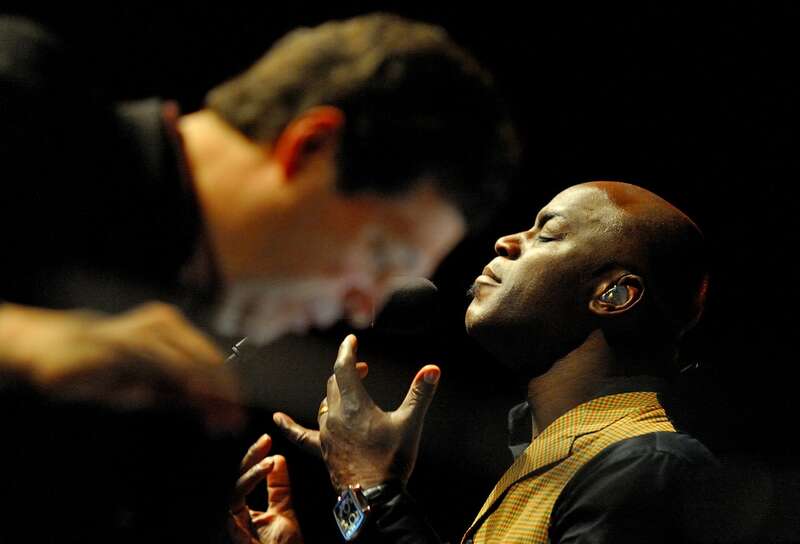 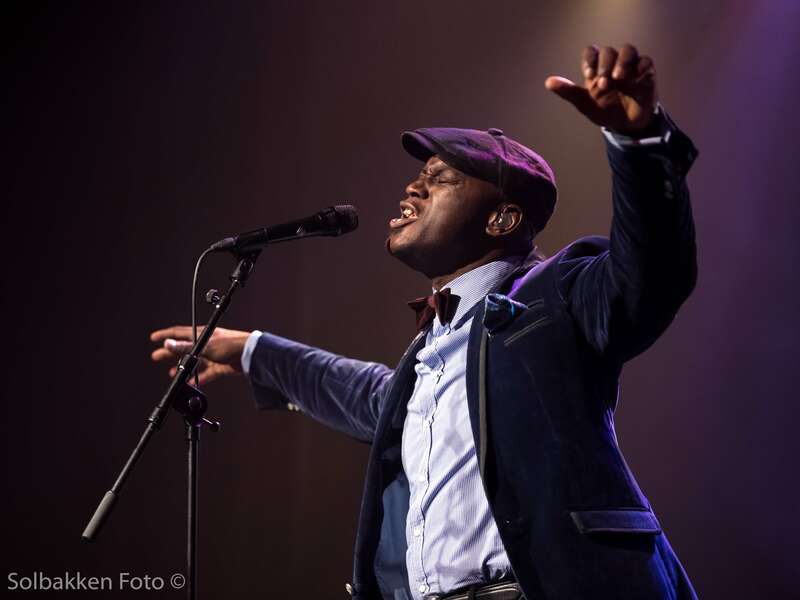 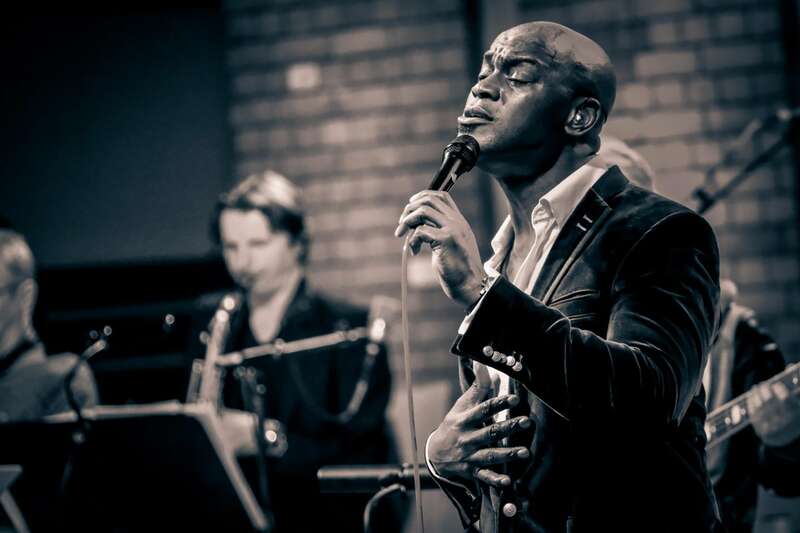 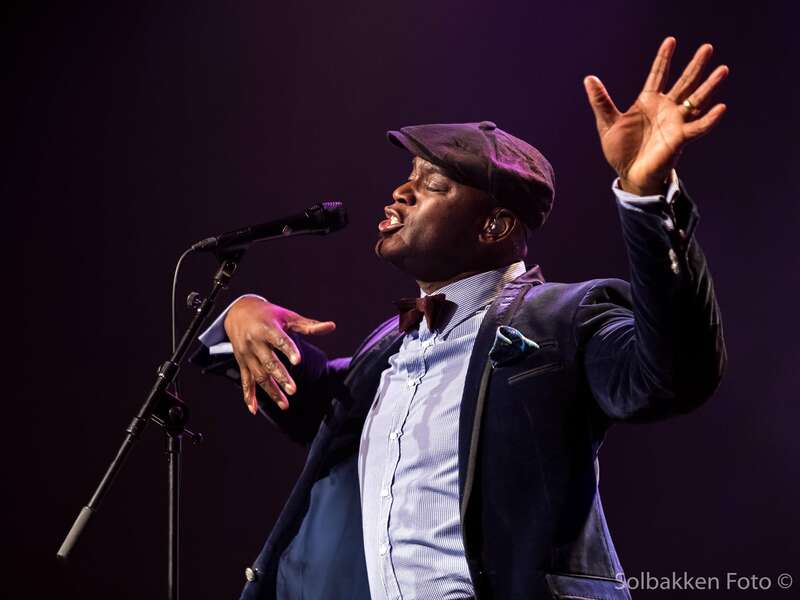 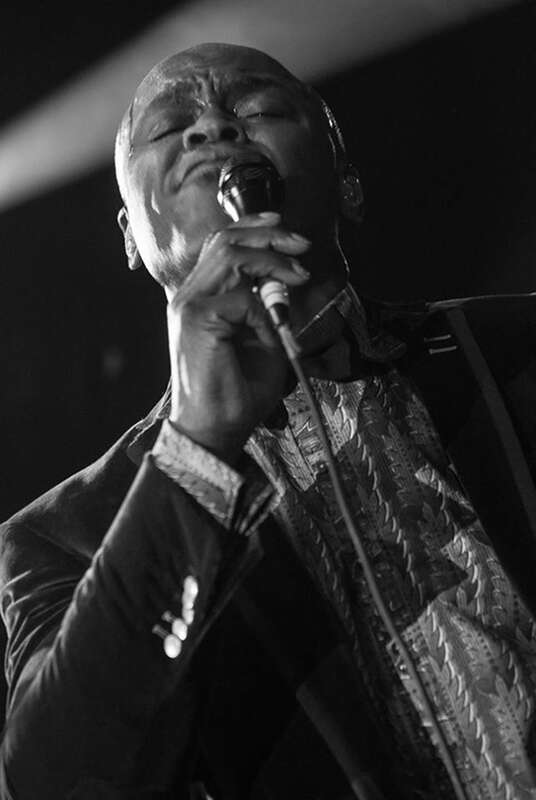 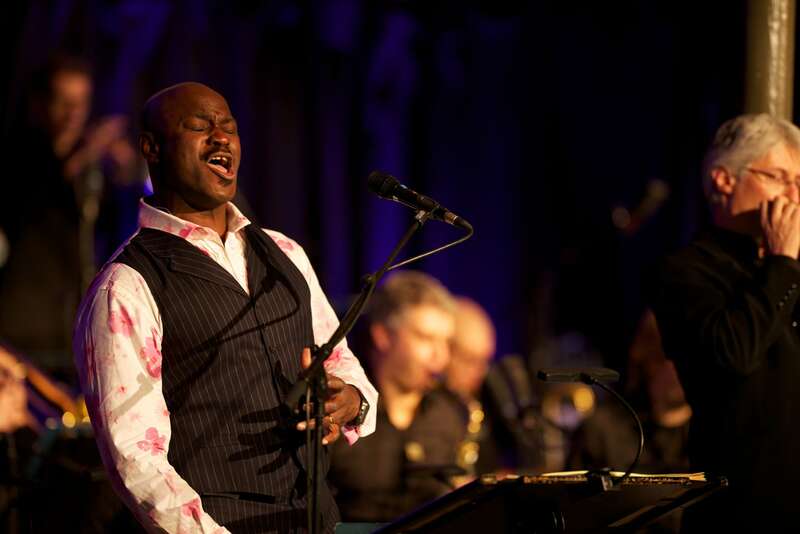 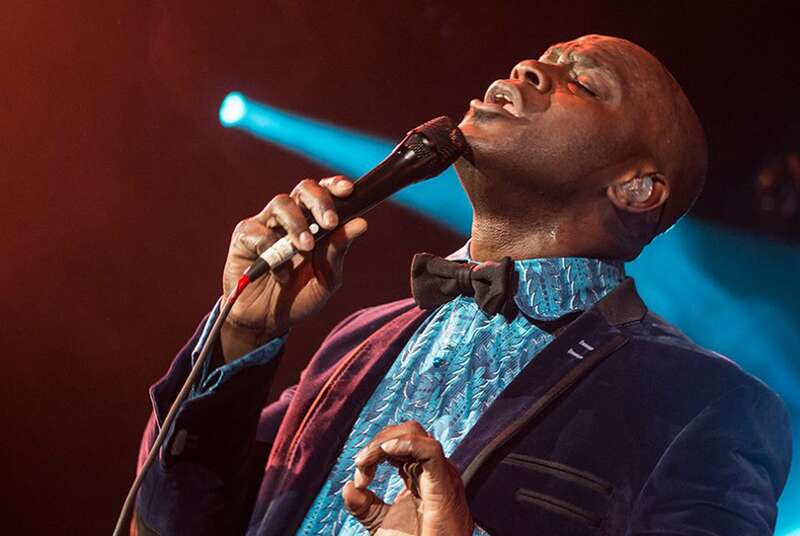 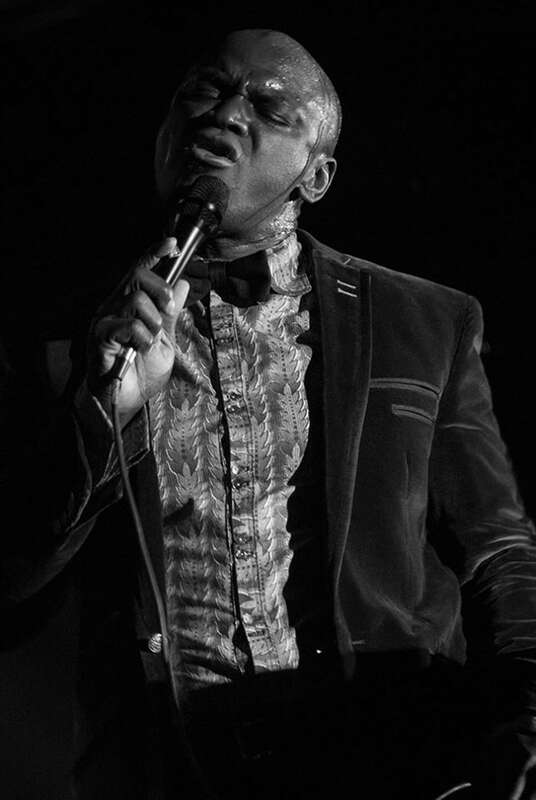 Ola Onabulé performed a concert of original material with orchestral arrangements by Peter Hinderthur - Song from previous albums. 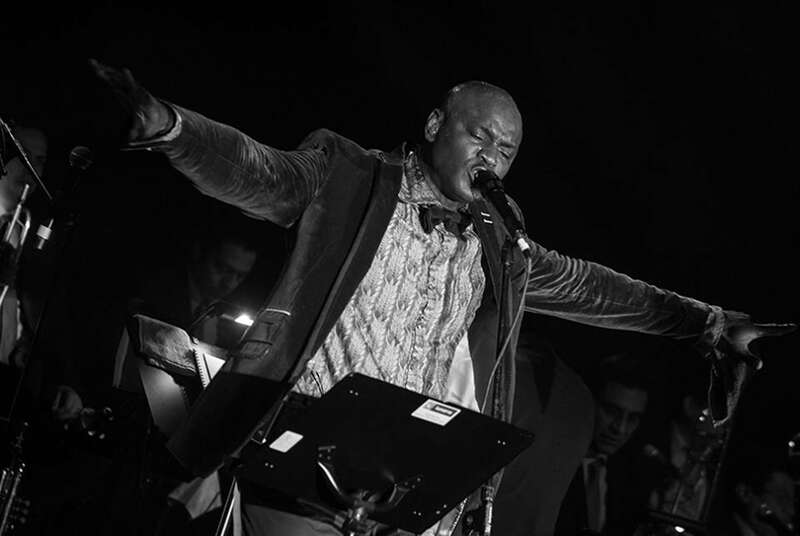 Ola Onabulé performed at the famous San Luis Potosi theatre - Cineteca Alameda. 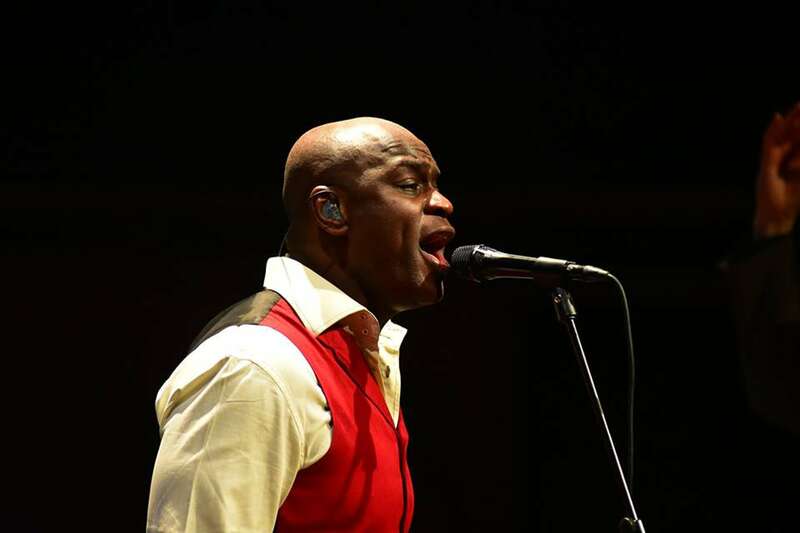 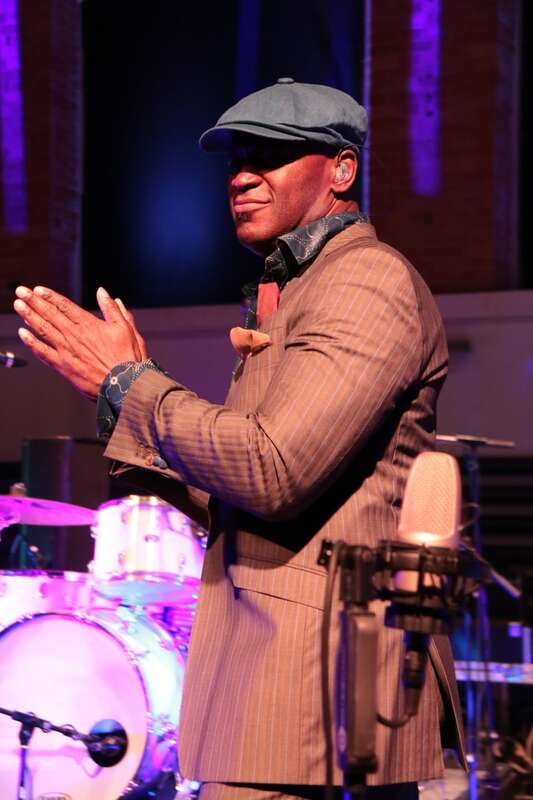 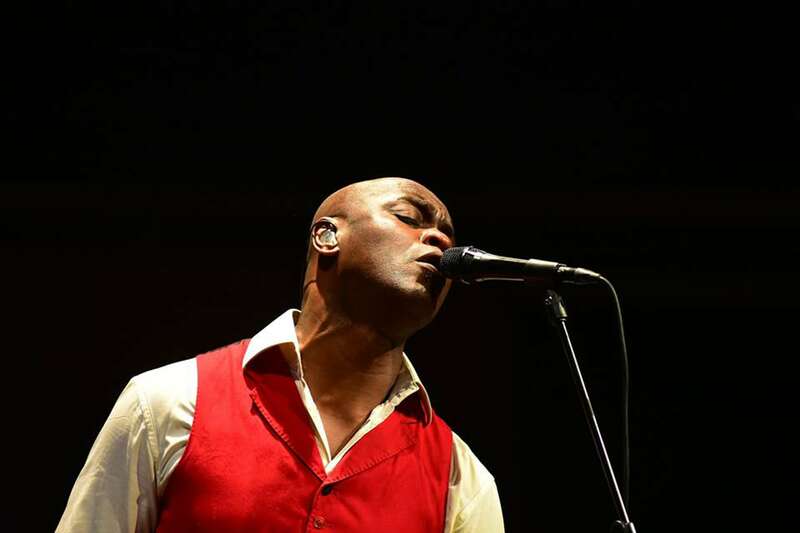 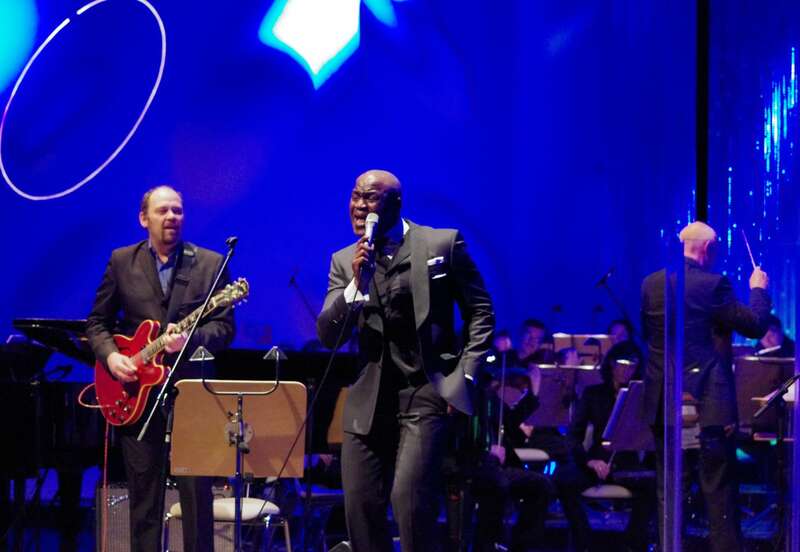 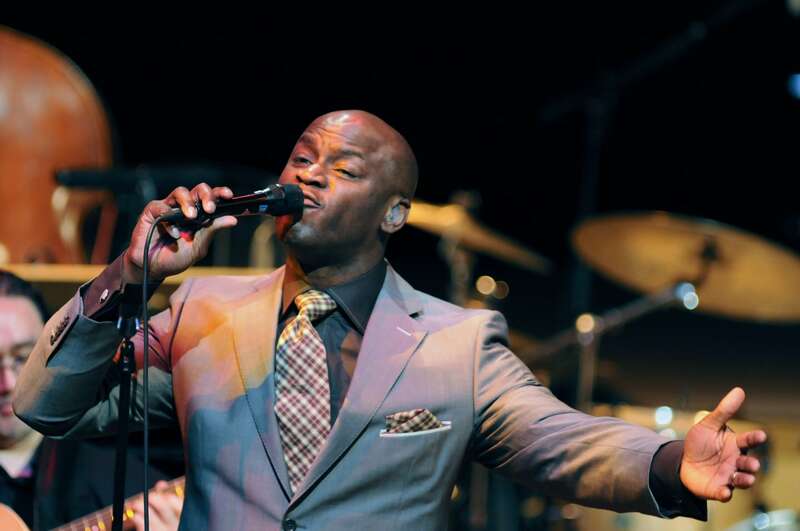 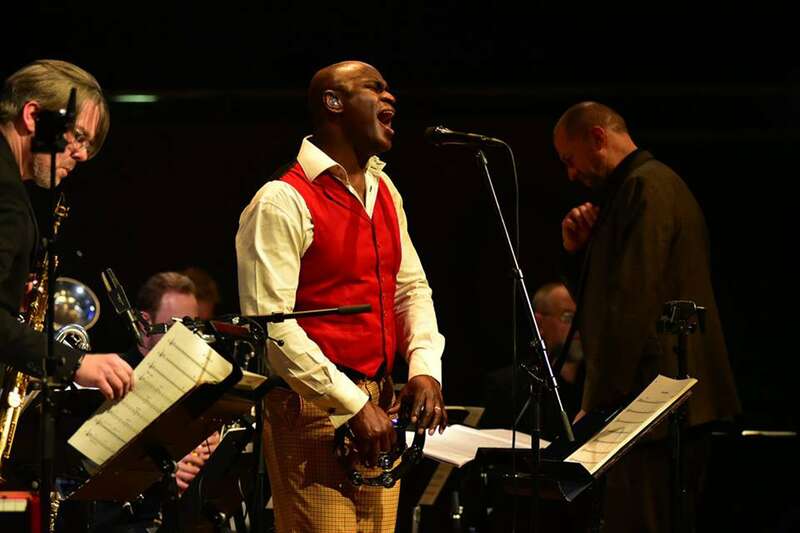 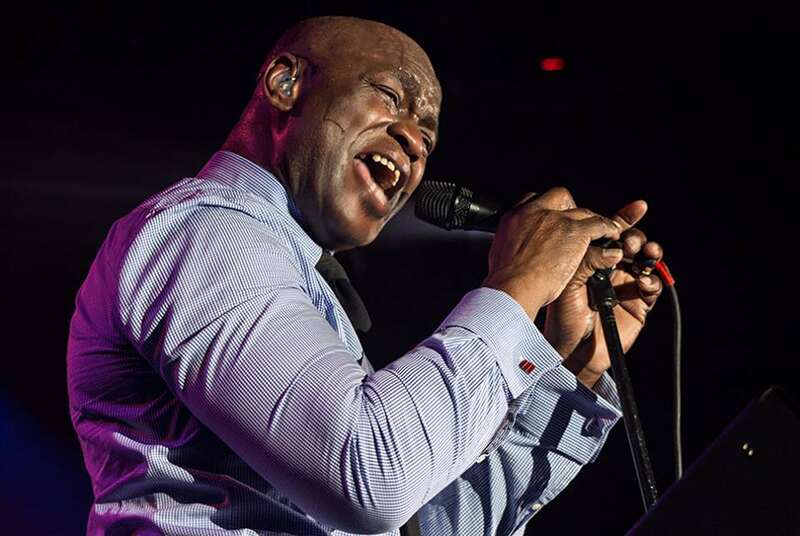 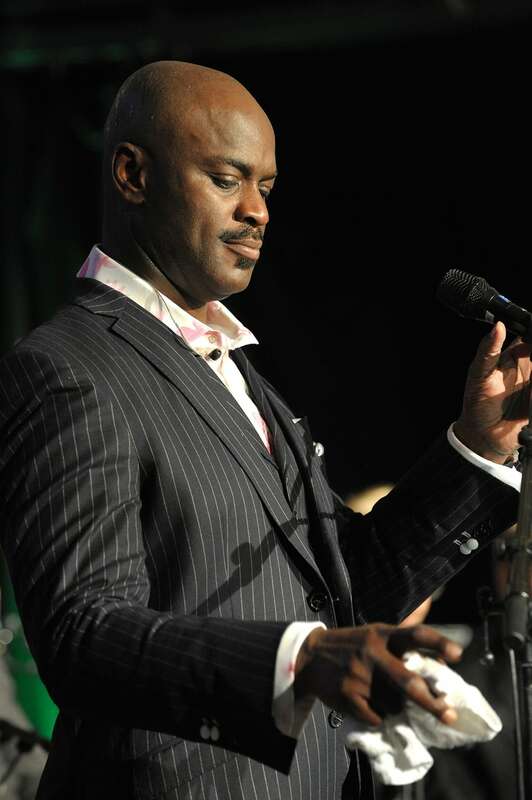 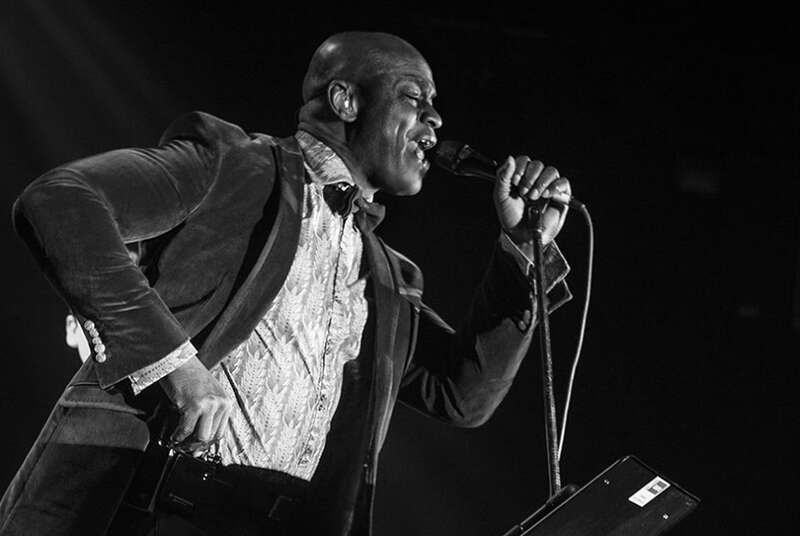 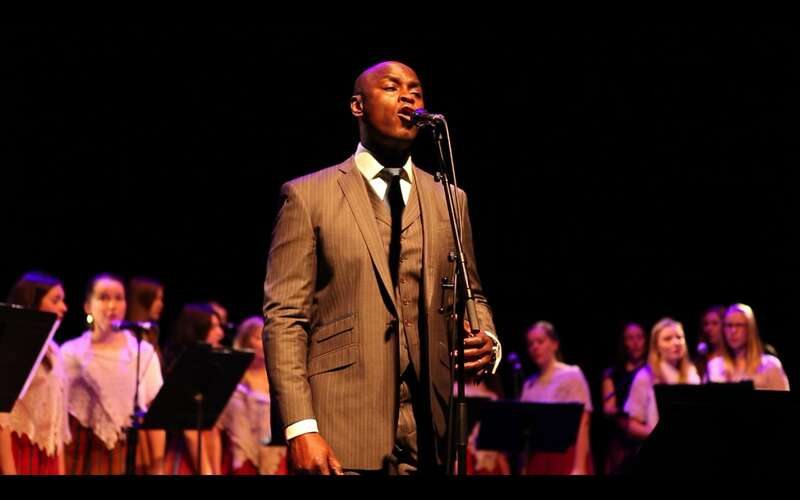 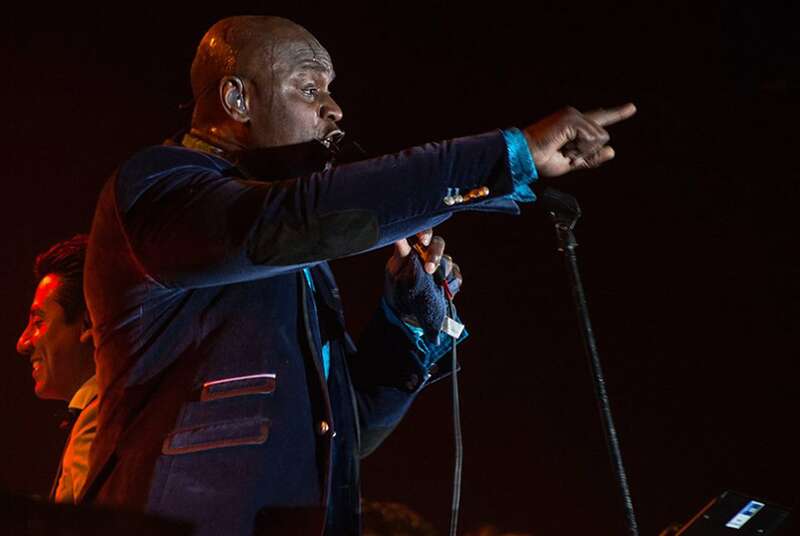 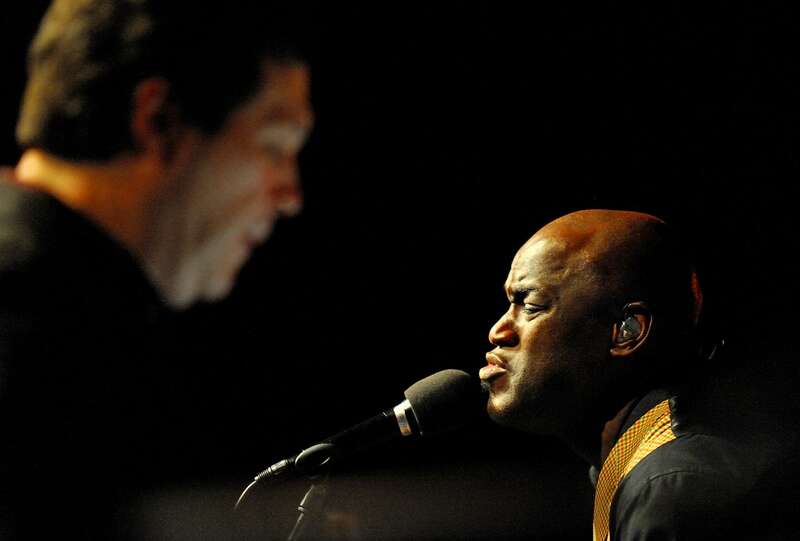 Onabule was accompanied by the San Luis Potosí Symphony Orchestra, directed by maestro José Miramontes Zapata. 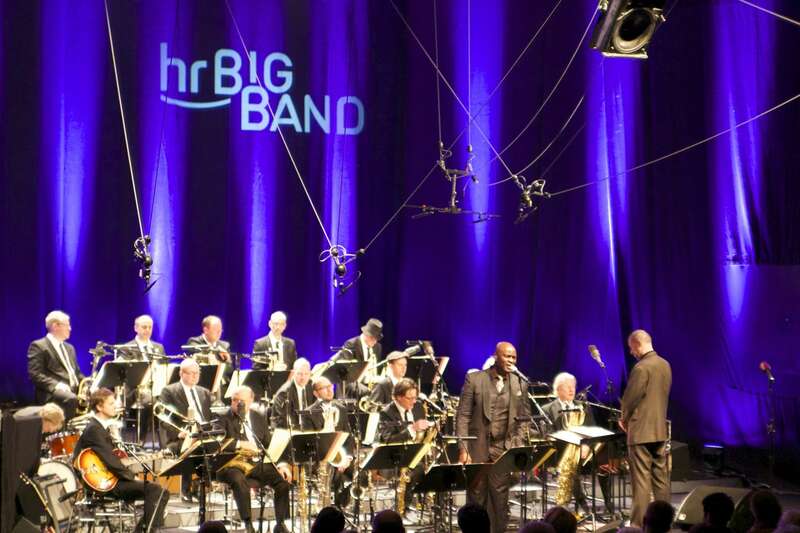 Ola performed big band arrangements of his music across several albums including arrangements by Mike Hyziak, Klaus Wagenleiter, Ed Partyka. 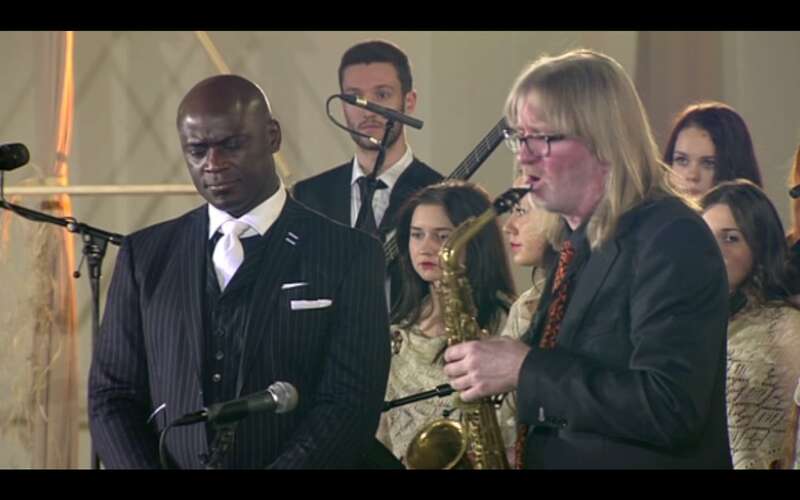 A beautiful collaboration with the Enigmatic Saxophonist and arranger Villu Veski performing Ola’s material alongside some special Christmas songs. 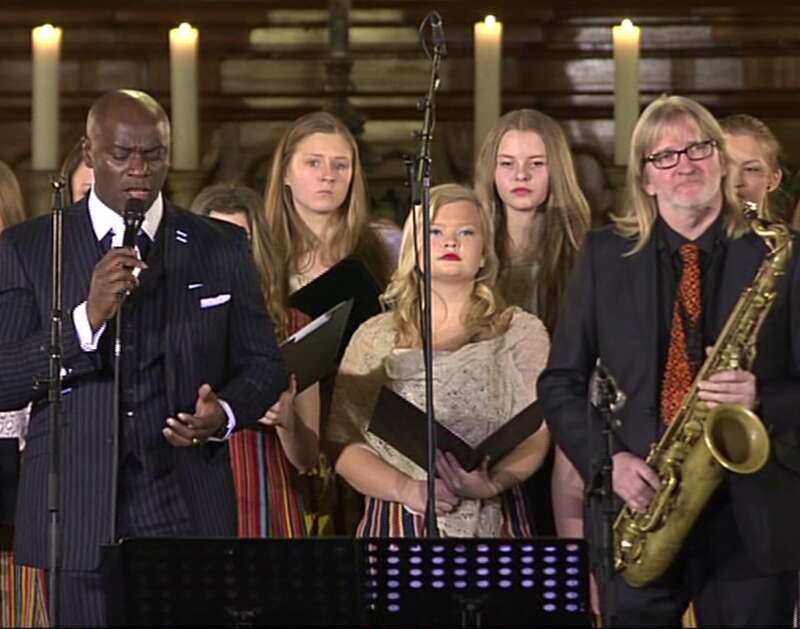 The programme consisted of original works by both artists accompanied by the choir, alongside a set of traditional Estonian choral music performed by the choir.